How lovely...hydrangeas are so wonderful. Lovely, Candy! Hydrangeas have such a great color range. 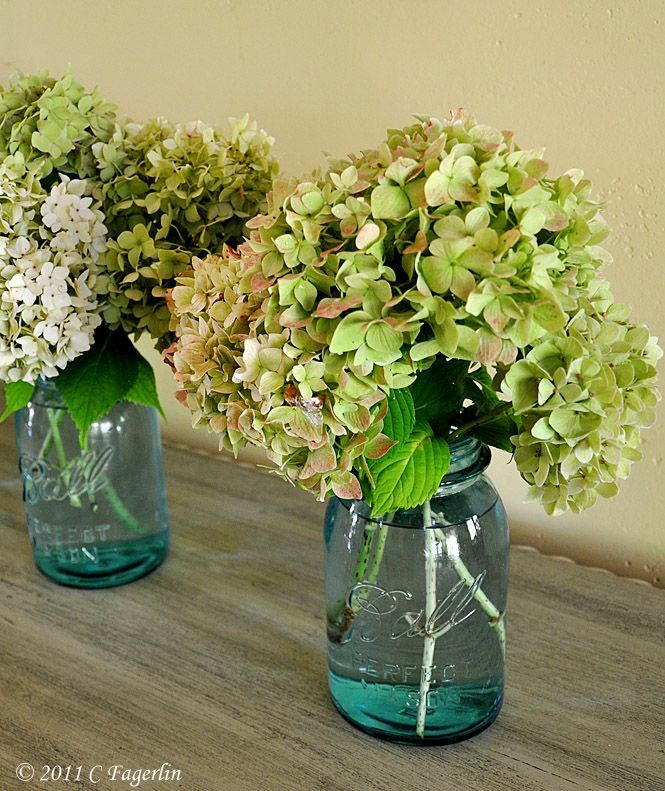 Love hydrangeas too!! Very pretty!